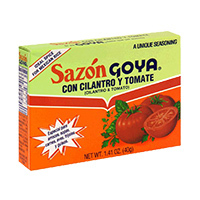 Goya Sazón comes in a no salt variety, Sazón Natural & Complete. 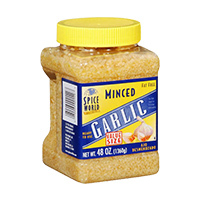 It’s the secret ingredient that.. 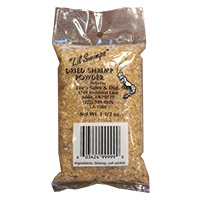 Season Minced Garlic promotes heart and cardiovascular health and helps maintain cholesterol levels ..
Shrimp Powder is made of 97% dried and finely shredded shrimp, plus a little sugar and salt, this pr.. 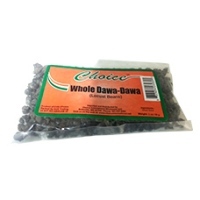 Whole Dawa Dawa by Choice Foods. 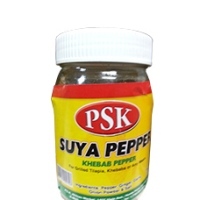 Nutritious African food such this are available for purchase onlin.. The whole, dried leaves of the oregano plant. 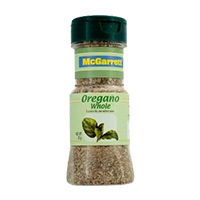 Because oregano is member of the mint family, it has a..